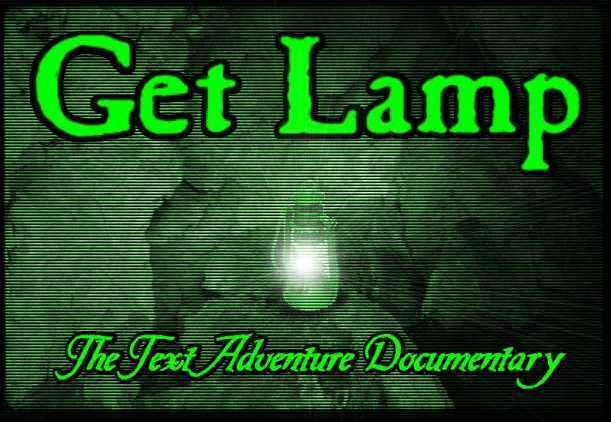 GET LAMP is a documentary about Text Adventures (later Interactive Fiction), the storytellers who created them, and their unique place in the history of computer games. It is being created by Jason Scott, director of "BBS: The Documentary", located at bbsdocumentary.com. If you wish to be notified of progress of this project or think you would like to contribute information, please write jason at jason@textfiles.com.